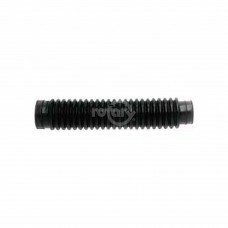 Blower Hose for Stihl Models: BR400, 106, 320.Replaces:STIHL 4203-701-6102SUNBELT B1SB8791.. 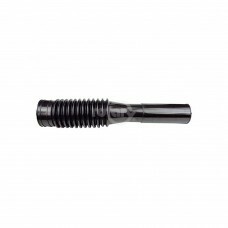 Fits Echo Backpack Blower Model PB400E.Replaces:ECHO 210012-01112OREGON 55-954SUNBELT B1SB8572..
Echo 21002303460 Curved Extension Tube for PB4600-PB6000 Blowers.Replaces:ECHO 21002303460ECHO 21002..
Echo 21001503460 Straight Extension Tube for Echo PB4600-PB6000 Blowers. Also fits PB-403.Replaces:..